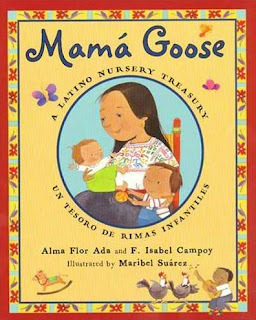 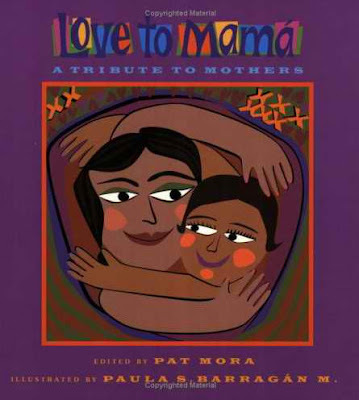 So in honor of Día de las Madres, I thought I'd share this little list of great books to read with your children...or grandchildren. 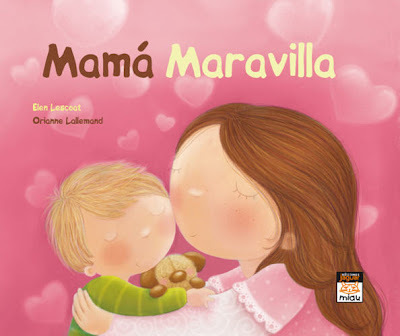 Clicking on the link will take you to my online bookshop. Tortillitas Para Mamá and Other Nursery Rhymes edited by Margot C. Griego.